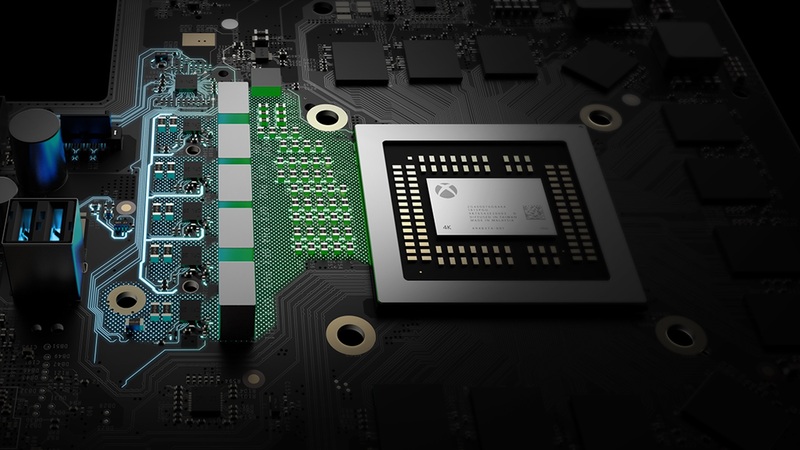 When the Xbox One X was announced, there were several talking points that Microsoft made sure to emphasize- the fact that the console would be extremely powerful, the fact that that power would be used for 4K graphics, or HDR, or VR. But when the console finally ended up launching last year, while it delivered on all promises, VR was curiously absent from it entirely. It’s not that the Xbox One X is incapable of VR, it is more than capable- it’s just that apparently, there was no VR software or hardware to use with it at all. What had happened? Microsoft, apparently, is of the opinion that there are still challenges when it comes to pushing VR in the living room. While the company remains committed to its mixed reality initiative on Windows PCs, it thinks some logistics need to be smoothed out before console VR is viable as an actual option. I am sure that Xbox will eventually put out its own VR hardware or contender, once it is clear that there is widespread market demand for it- but the softer than expected sales of PSVR have doubtless told Microsoft that there is no need to hurry right now. If VR is to ever take off, Microsoft certainly doesn’t risk missing the boat on it by not having a VR option for the Xbox One out right now.